THIS IS THE ONE YEAR ANNIVERSARY OF THE VICKYCENTS WEBSITE! It has been a very busy year here! Since December 10, 2011 many hundreds of pages have been added, thousands of high resolution photos and many other features. HOW HAS VICKYCENTS.COM BEEN RECEIVED? In the opening week there were nearly 2000 hits per day, that soon leveled off to about 500 hits per day for the first 6-7 months. Lately there has been nearly 1000 hits per day, with some recent days again near 2000, so it is getting a lot of use. Mostly Canada and USA but also from countries all over the world. CAN IT IMPROVE? ... YES! Check out the Obverse pages OI, 1 and 1a along with Reverses E1 and E2. These are very close to the finished phase with comments, and all required details to attribute die states for those dies. As the next few months unfold we expect to keep adding obverse/reverse groups to the completed list. Thank You! For stopping by staying awhile and hopefully benefiting from your visit. 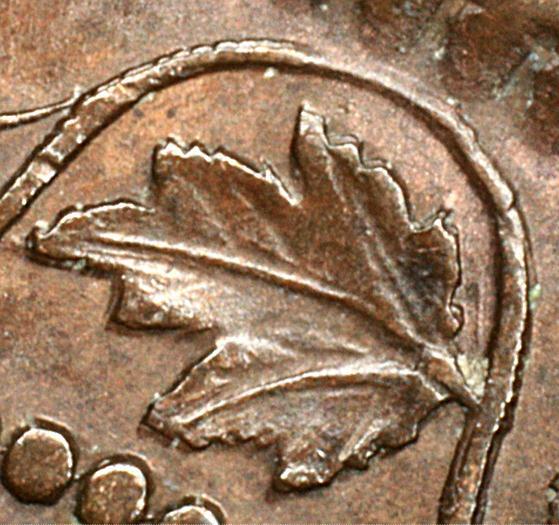 There is still very much to learn about this fascinating corner of CANADIAN COIN collecting.